All types of belden cables available like speaker cables, audio cables, video cables, control cables, low voltage control cables, telecommunication cables etc. We deal in all kind of Cat5/6 cables. 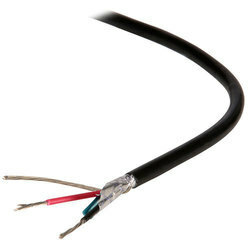 beldon make coxial cables/cat cables/all kind of audio/broadcasting cables. 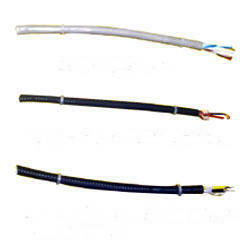 we deal in all type of Armoured Cable with good quality products. client satisfaction is our main objective. The company has made its mark as a preeminent Exporter & Supplier of Belden Cables in the global market. We keep ourselves updated with the market demands and technological advancement while procuring these Cables. With us, clients cab stay assured for prices and delivery; we assure to provide the best! Rely on us and place order now. At the outset, we would like to introduce ourselves as a Leading Trading Company (Audio Video Cables, Connectors for Broadcast AV Conference) with an entire range of Products.